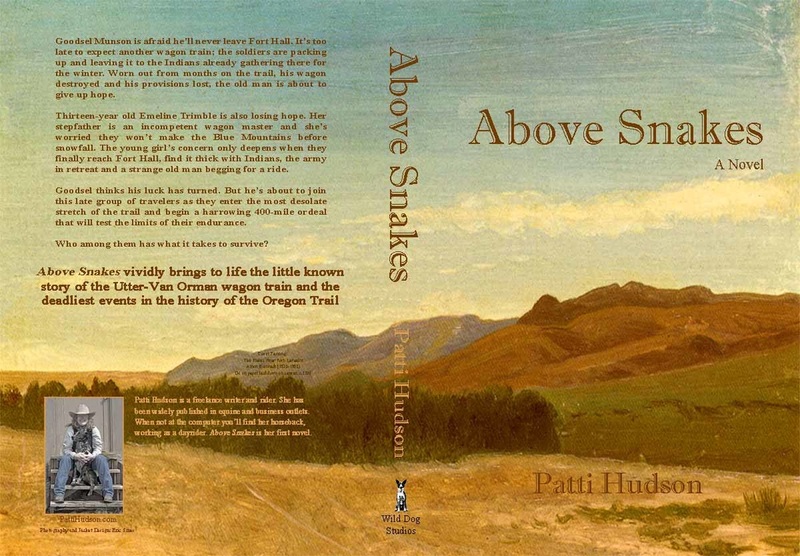 Above Snakes traces the harrowing ordeal of the Utter-Van Orman wagon train, vividly bringing to life an unforgettable cast of characters – each struggling to survive the deadliest series of events in the history of the Oregon Trail. Who among them has what it takes to stay alive and come out above snakes? Paroled from federal prison, Rusty Ranahan runs from one troubled past right into another when she returns to her embittered father’s Eastern Oregon ranch. 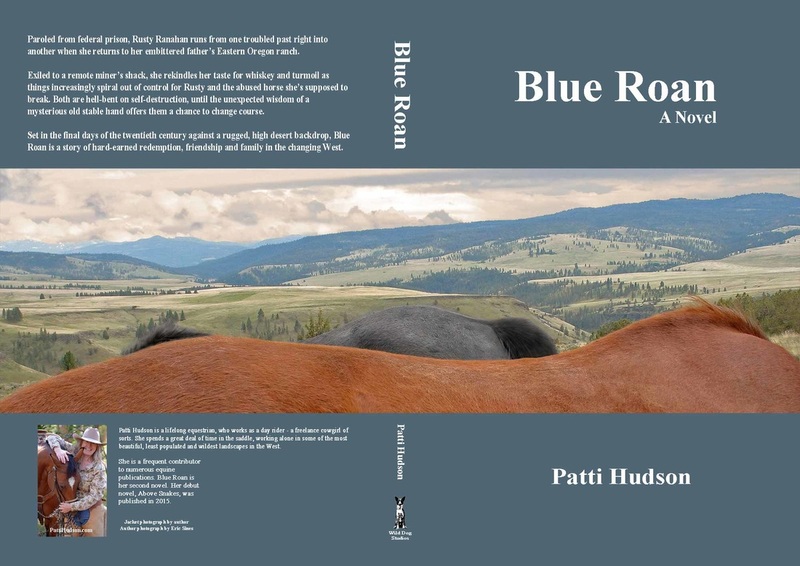 Exiled to a remote miner’s shack, she rekindles her taste for whiskey and turmoil as things increasingly spiral out of control for Rusty and the abused horse she’s supposed to break. Both are hell-bent on self-destruction, until the unexpected wisdom of a mysterious old stable hand offers them a chance to change course. Set in the final days of the twentieth century against a rugged, high desert backdrop, Blue Roan is a story of hard-earned redemption, friendship and family in the changing West.